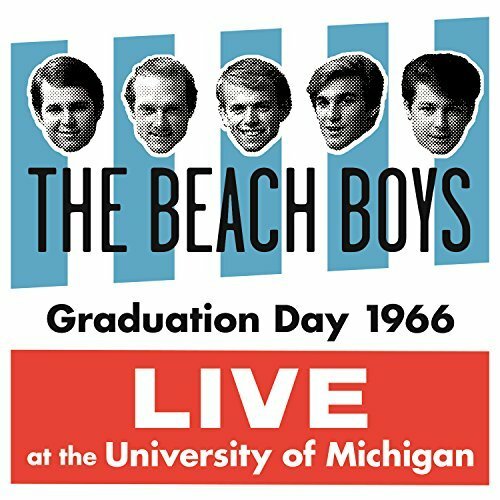 To prevent overseas interests from cashing in, the Beach Boys and the Motown labels have once again issued rare recordings as a way to safeguard their copyrights. In Europe, works go out of copyright 50 years after their original release. One way to secure the copyright, is for artists and record labels to reissue them. In the past, the Beatles, Bob Dylan, the Beach Boys and Motown have all done this by releasing download releases, expensive limited edition box sets, or conventional reissues. The Beatles seem to have abandoned the practice after issuing an official bootlegs release via iTunes back in 2013. Bob Dylan has generally gone the route of expensive box sets. This year, his huge collection of 1966 live recordings did the job. The Beach Boys and Motown have gone the download route, although the Beach Boys conventional release of Pet Sounds and Party! outtakes this year was likely also timed to protect copyright. But the band has also just released a digital release aimed at protecting the rights of some professionally recorded live concerts. 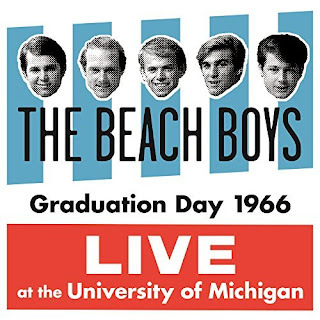 You can order the Beach Boys' Graduation Day: Live at the University of Michigan here. Meanwhile, Motown has gathered a collection of 80(!) 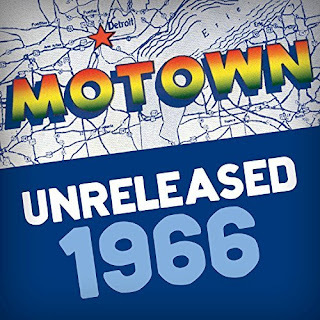 outtakes as Motown: Unreleased 1966. You can order it here.